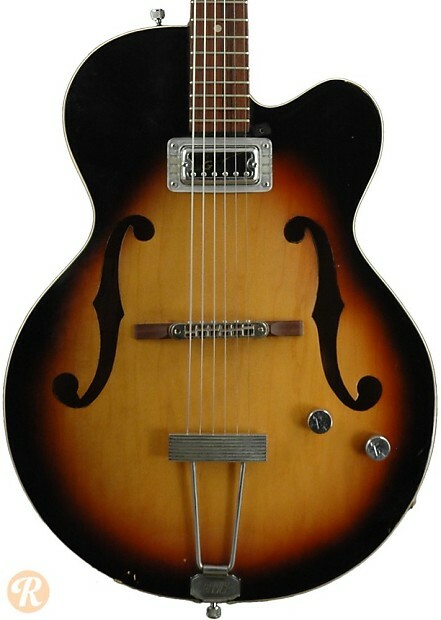 The 6186 Clipper was an affordable and simple Gretsch hollowbody introduced in 1958. 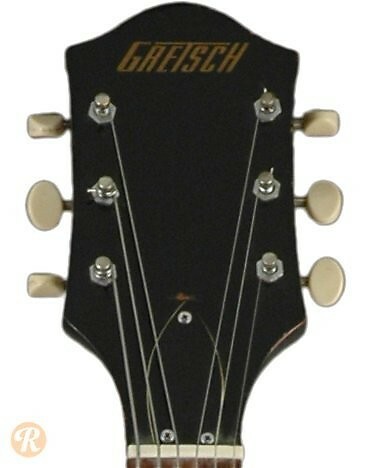 Unlike many Gretsch guitars of this era, the 6186 stayed more or less the same throughout its run, and never received some of the functional and cosmetic upgrades of higher-end guitars in the Gretsch lineup. 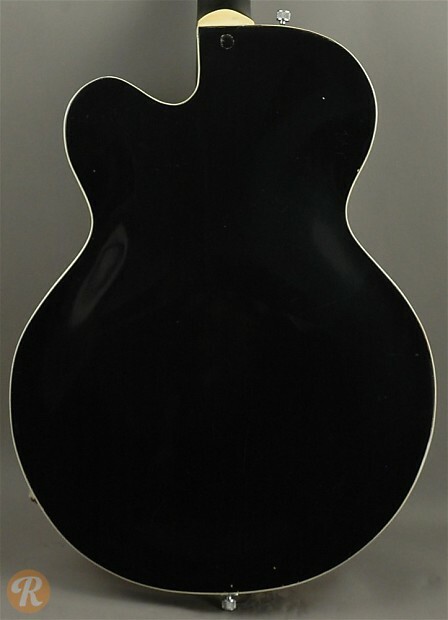 One major change did come in 1960 when model switched from a DeArmond to a Hi'Lo 'Tron pickup. 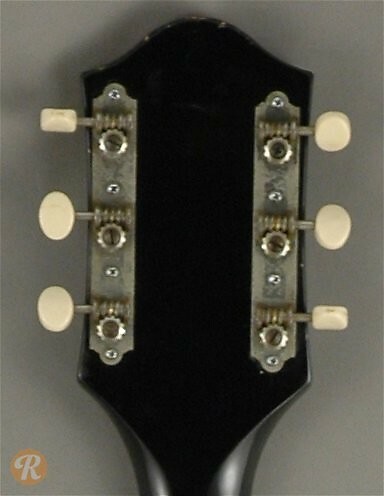 Starting in 1972, Gretsch offered a two-pickup version of the Clipper with model number 6185. Later Clippers carried the model number 7555. Finish Specifications: Sunburst was a standard finish for the 6186. A natural version was introduced in 1959 as the 6187.